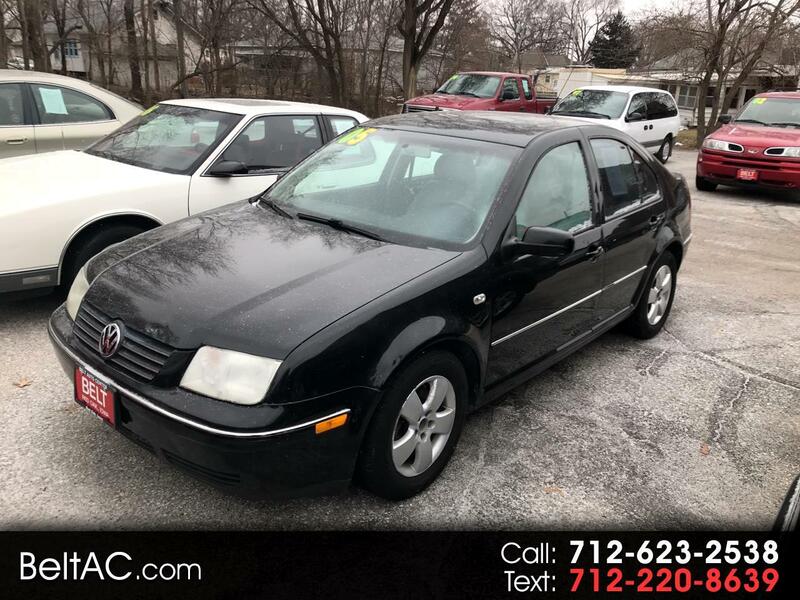 Used 2005 Volkswagen Jetta Sedan 4dr GLS Auto for Sale in Red Oak IA 51566 R.K. Belt & Sons, Inc. This is a great running local trade in. Message: Thought you might be interested in this 2005 Volkswagen Jetta Sedan.